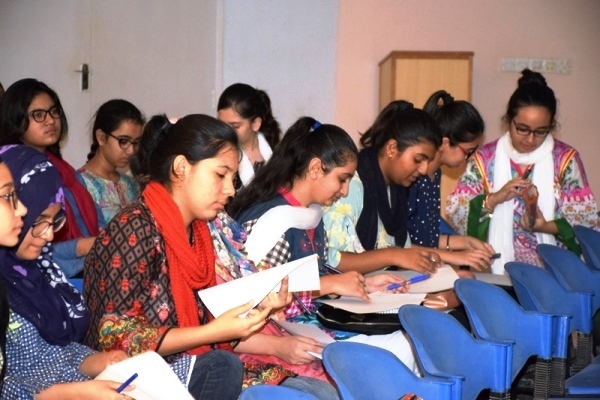 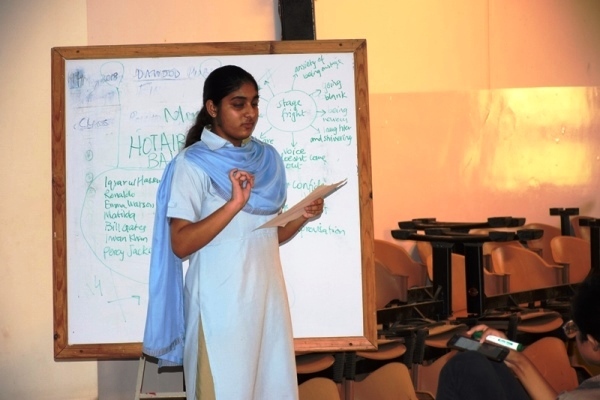 DPS organized an exclusive workshop on Public Speaking for its students. 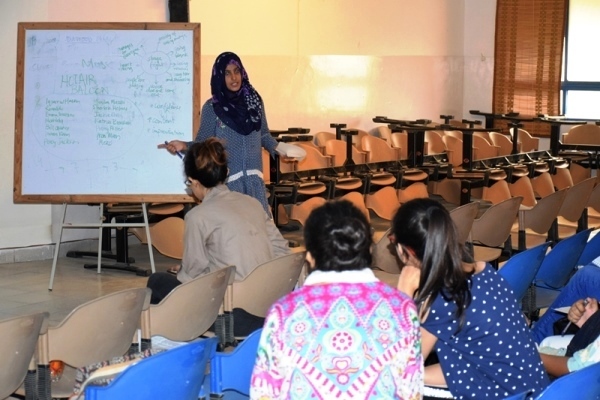 The 5-day interactive program was designed to enhance the participants’ ability to confidently debate on multiple topics. 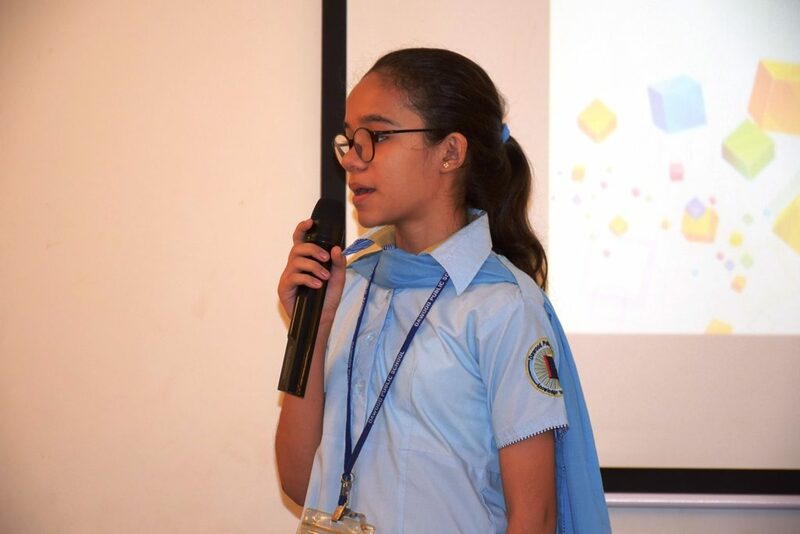 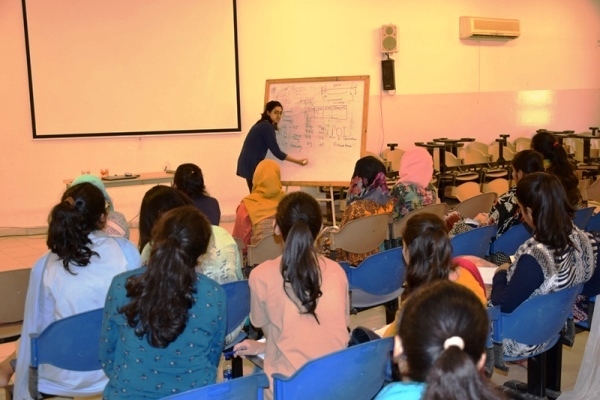 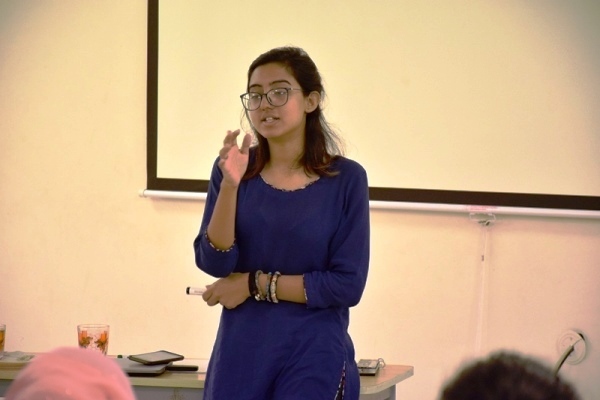 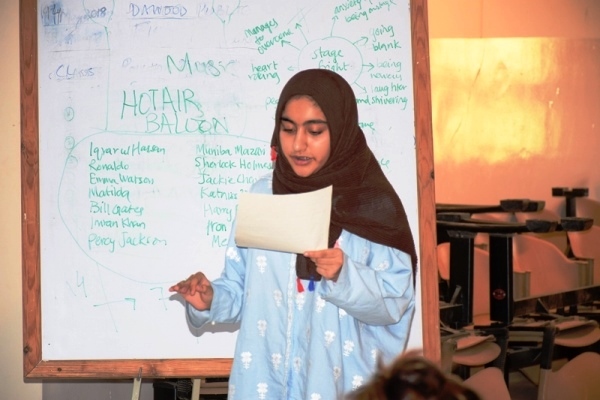 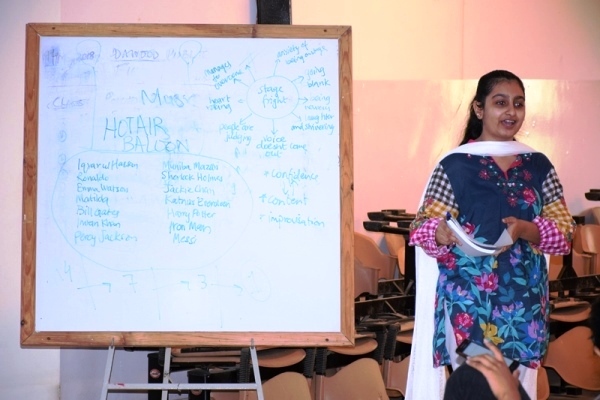 The workshop was conducted by our alumnus, Areeba Fatima, who was a star debater during her academic years at DPS and continues to be so as she pursues her professional education. 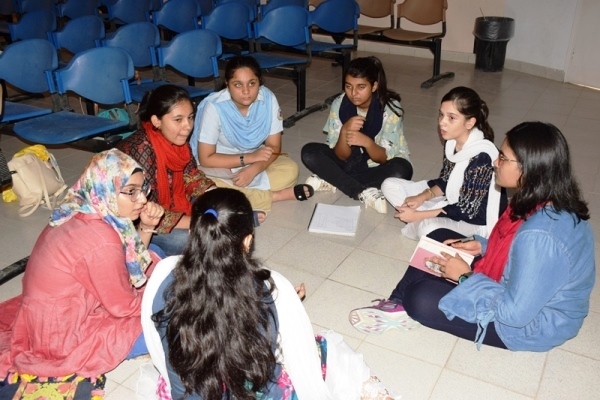 Participants were introduced to the concept of the Model United Nations. 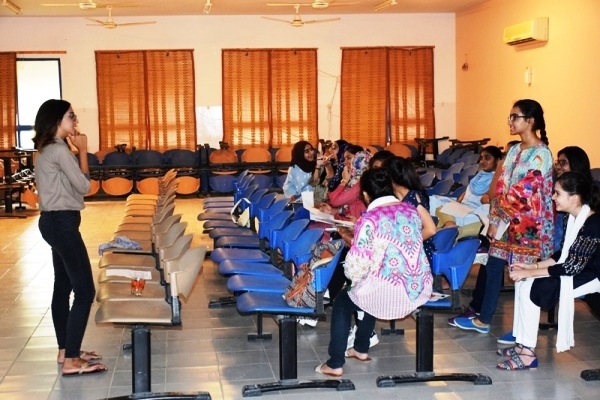 They were enlightened on the organization’s working and outcomes for the future.